This was part of a group project unit at University. 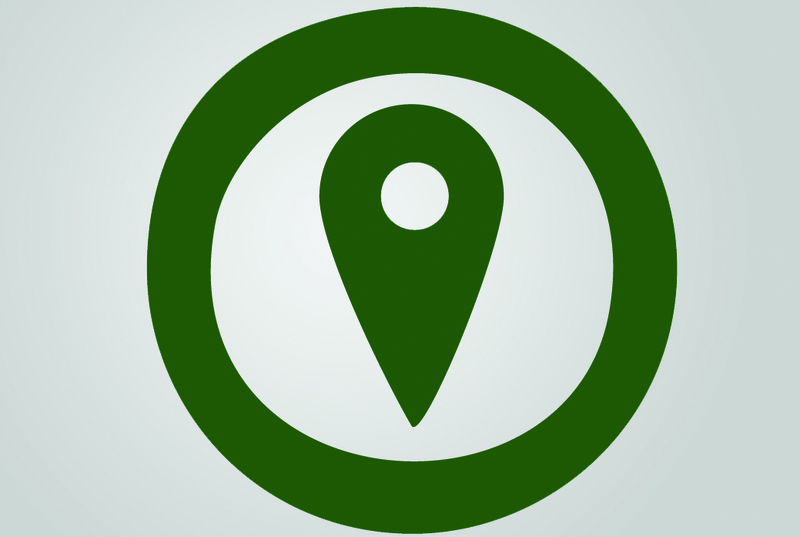 CityScout is an online interactive geo location quiz for the iPhone. Users enter the site and create a quiz based around real locations. Once this is done, the user gets an online code to use on their iPhone and then they can answer the questions. 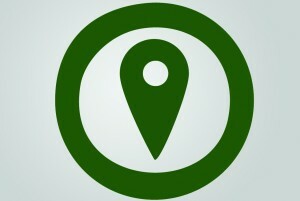 The key element to this product is that they have to be at the location that the question is based, to answer it. This product won an award that the IM11 Interactive Multimedia Showcase at the University of Huddersfield for ‘Best Interactive Experience’. My involvement with this product was based around design and partial elements of the website functionality. The logo, business cards, leaflets advertising the product and the colour scheme. 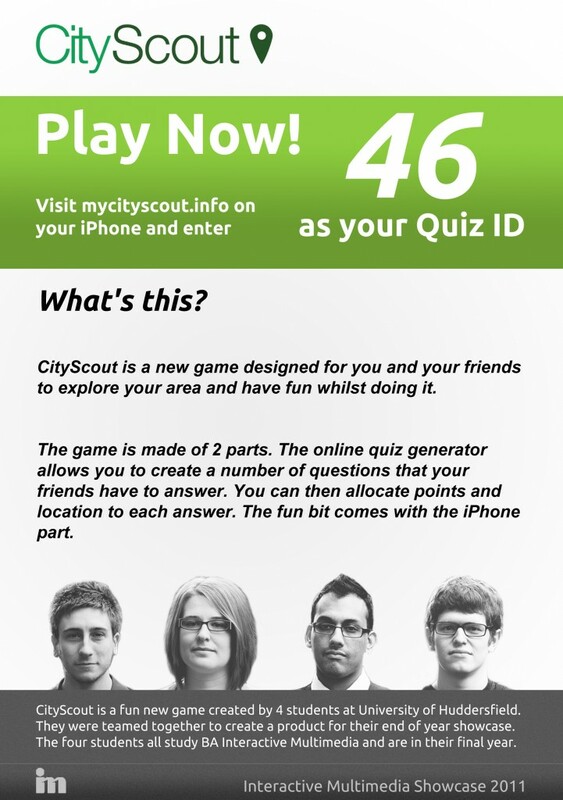 CityScout uses Google Maps API to create the quiz. It was my task to create an interface with Google Maps for the users to add pins to a form that was being worked on my a colleague. This involved me reading into a current piece of technology that I had little experience in and create a product that works.